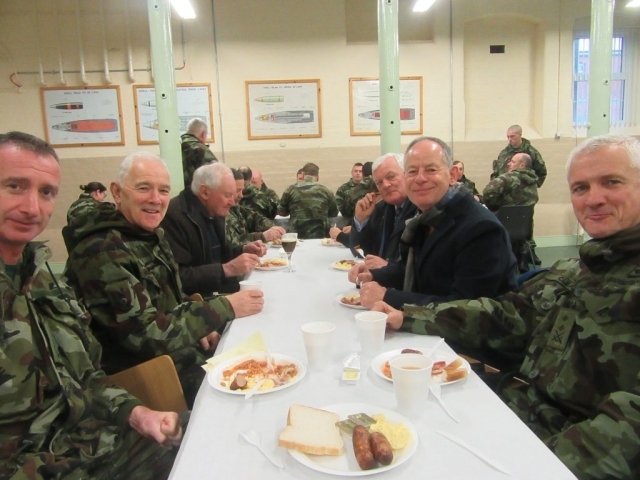 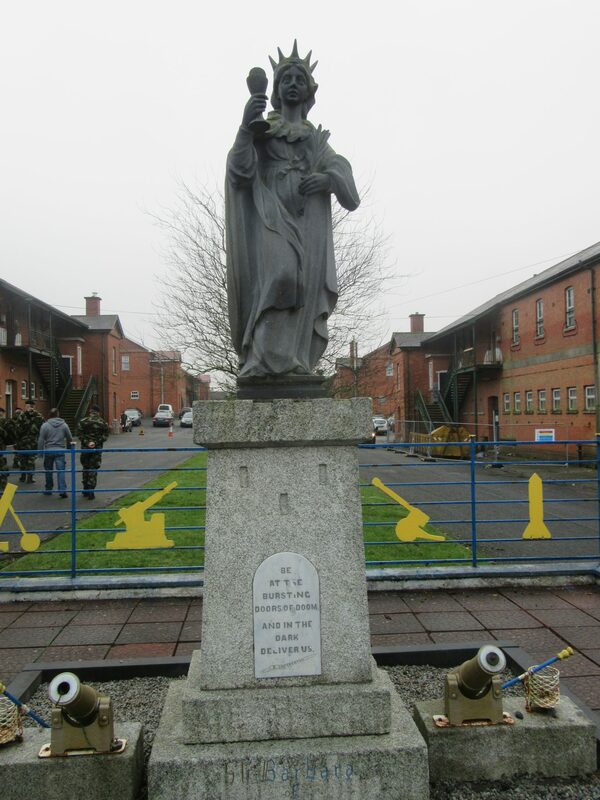 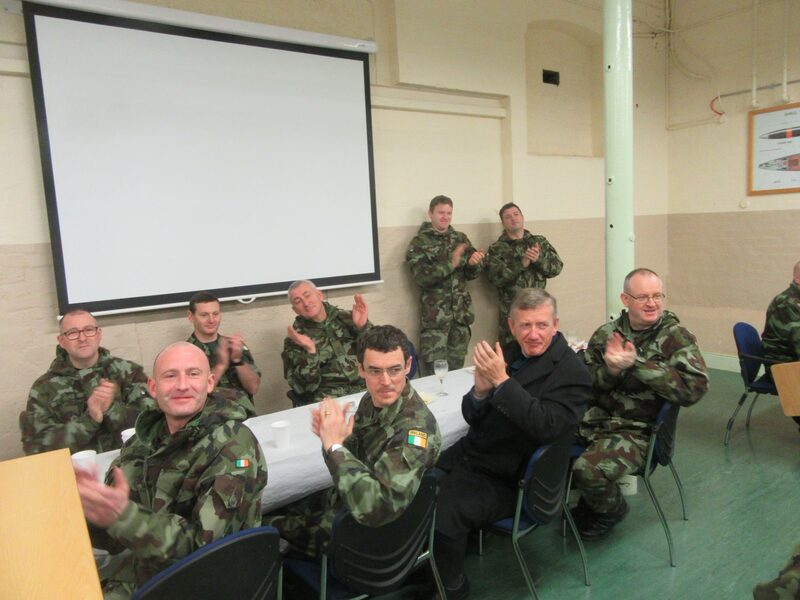 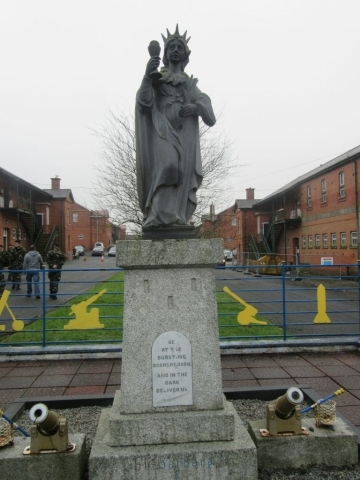 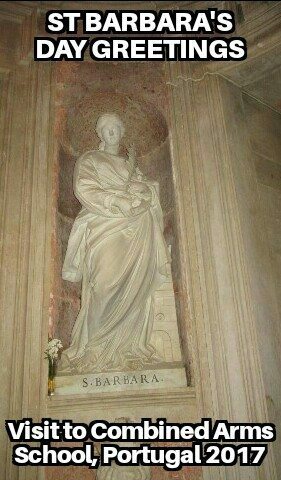 The Artillery School hosted a Prayer Service and Gun Powder Breakfast on 04 December 2017 in honour of Saint Barbara Patron Saint of the Artillery Corps and Gunners worldwide. 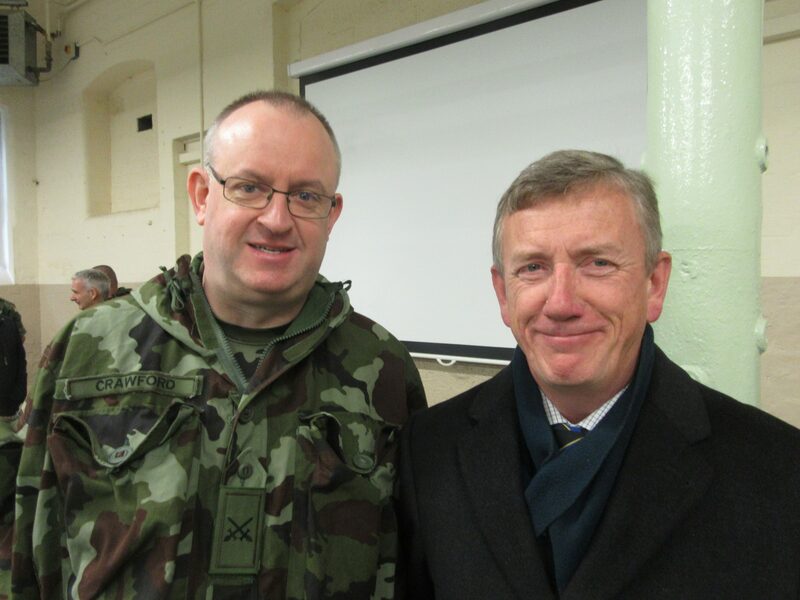 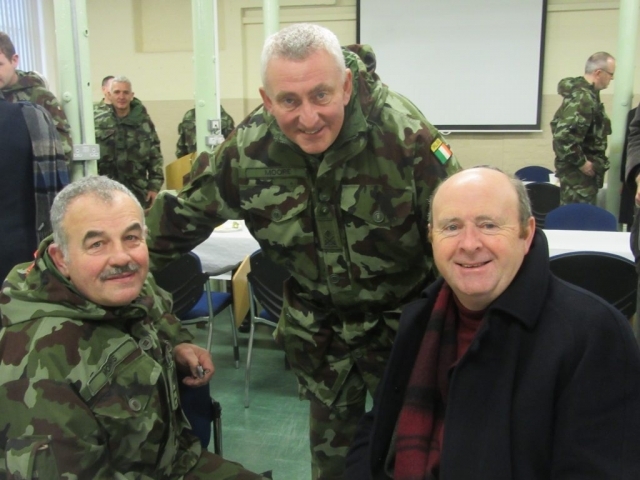 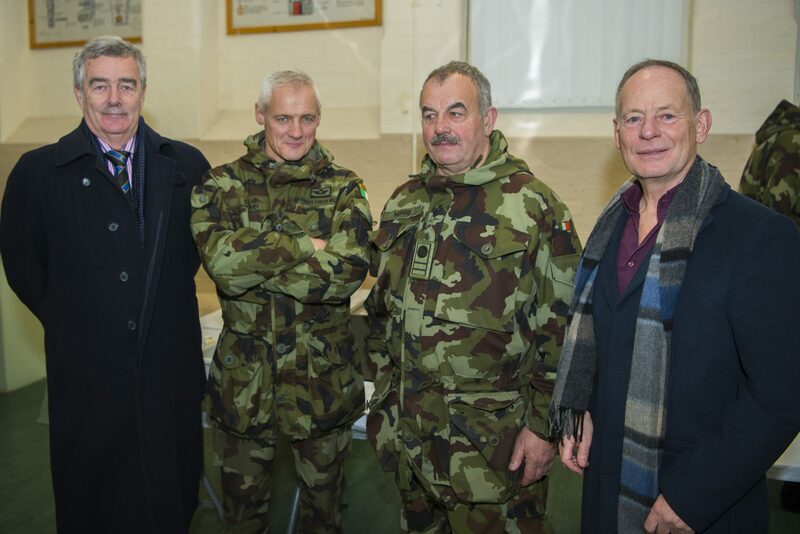 The event was attended by Brigadier-General Joe Mulligan GOC Defence Forces Training Center and Colonel Brian Cleary Director of Artillery. Msgr John McDonald conducted the Prayer Service. 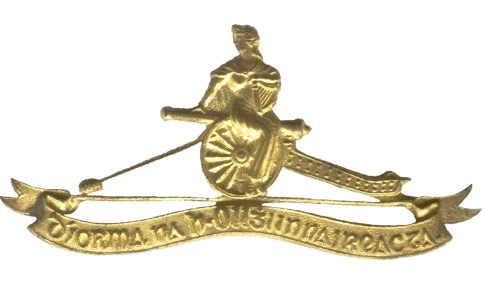 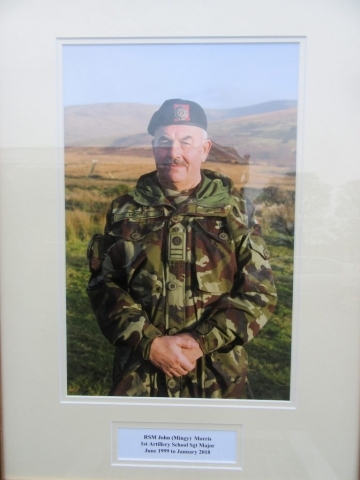 The Artillery Club commissioned a Perpetual Trophy in memory of Commandant David M. Brown, who died on 26 July 2016, which will be awarded to the Best Student on the Regimental Survey Courses conducted by the Artillery School. 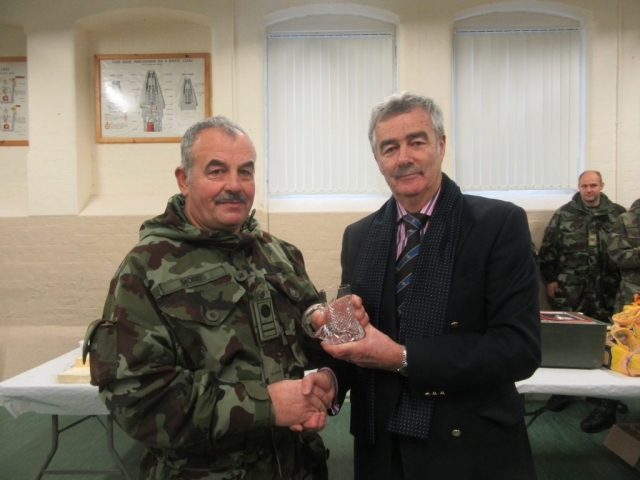 The Club’s President presented the trophy to Gunner Cleary, 2 Artillery Regiment who was the best student on the recent course. 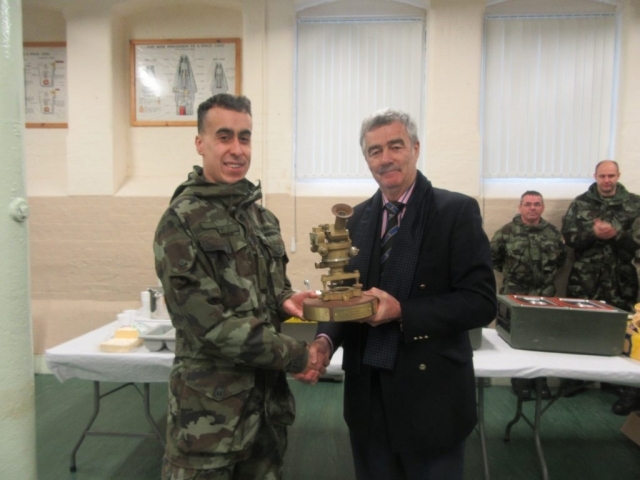 The Trophy is an extension of an objective of the Artillery Club, which promotes professional excellence through sponsoring the Best Student Awards on Artillery Young Officers and Detachment Commanders Courses. 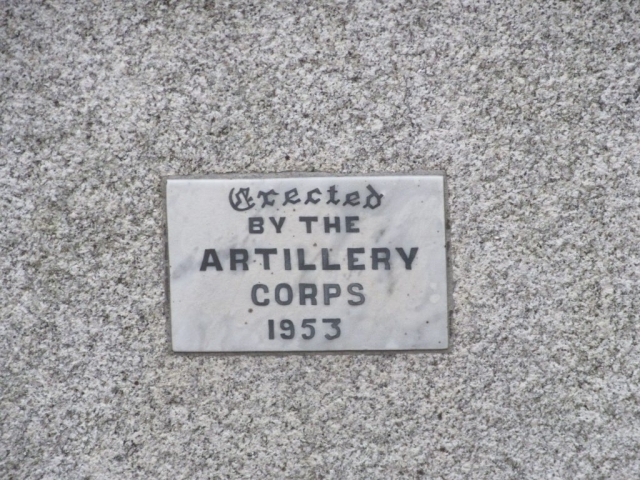 The Perpetual Trophy consists of a mounted Director No 7 Mark 5, extensively used by Field Artillery Units from 1941 up to the early 1970s, when it was replaced by the Director L1A1. 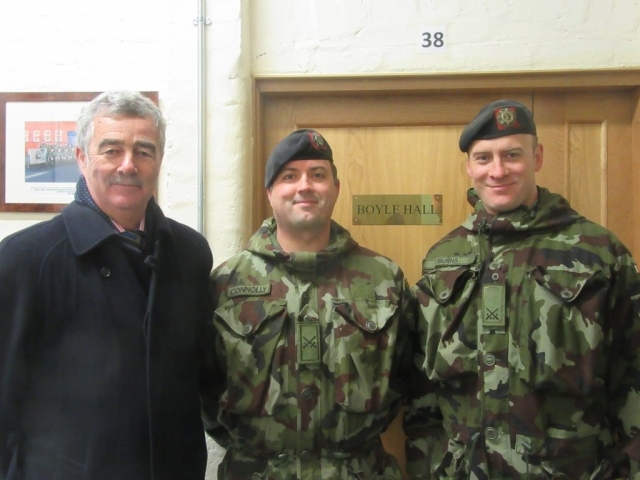 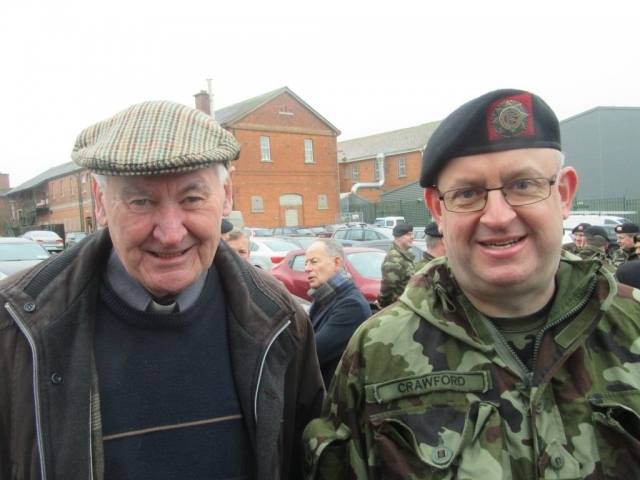 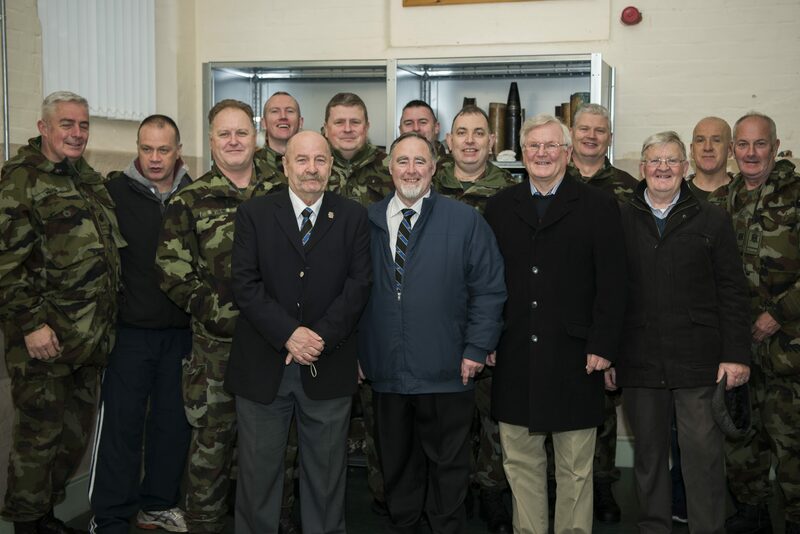 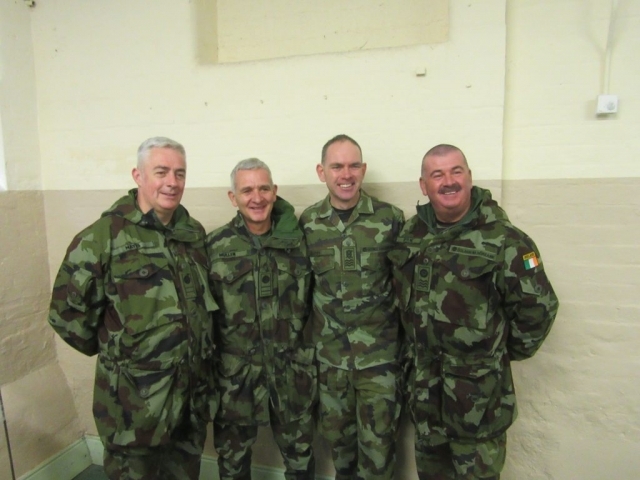 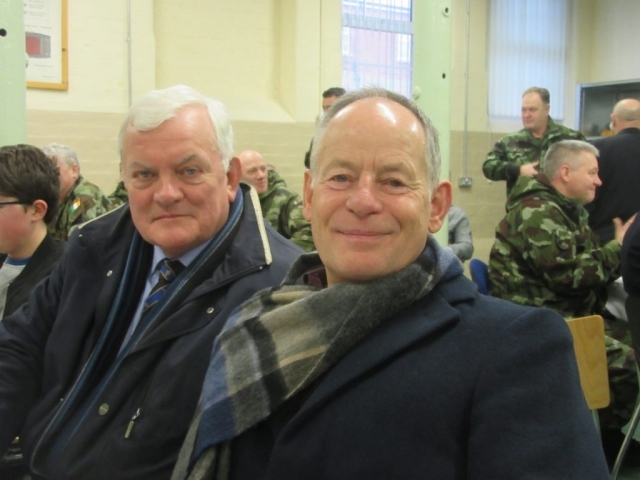 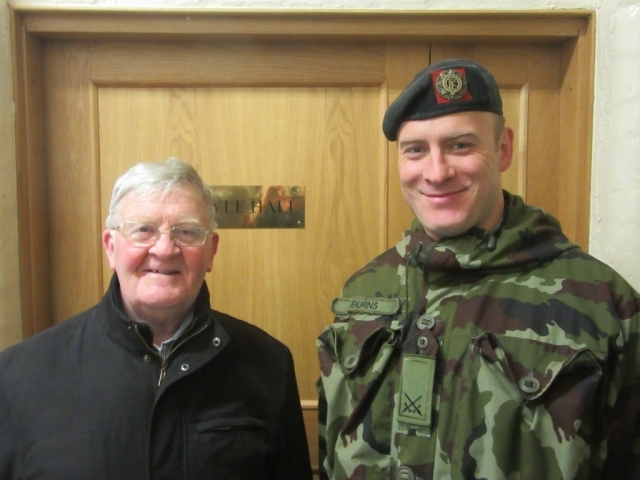 Presentations were also made to RSM John (Mingy) Morris on his retirement from the Defence Forces by Commandant Greg Burnes, Chief Instructor, and by Brigadier-General Paul Pakenham President of the Artillery Club. 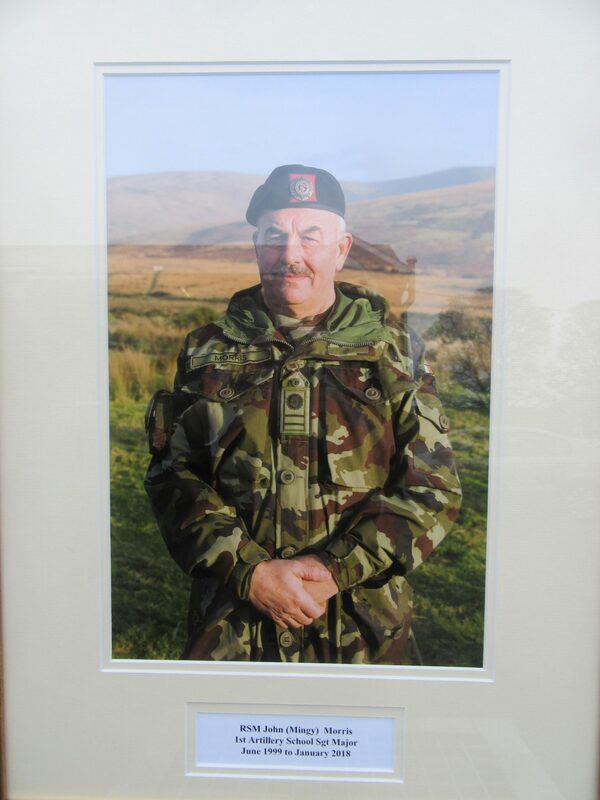 Promoted Sergeant-Major in June 1999, RSM John Morris was the first NCO to hold the rank of RSM in the Artillery School. 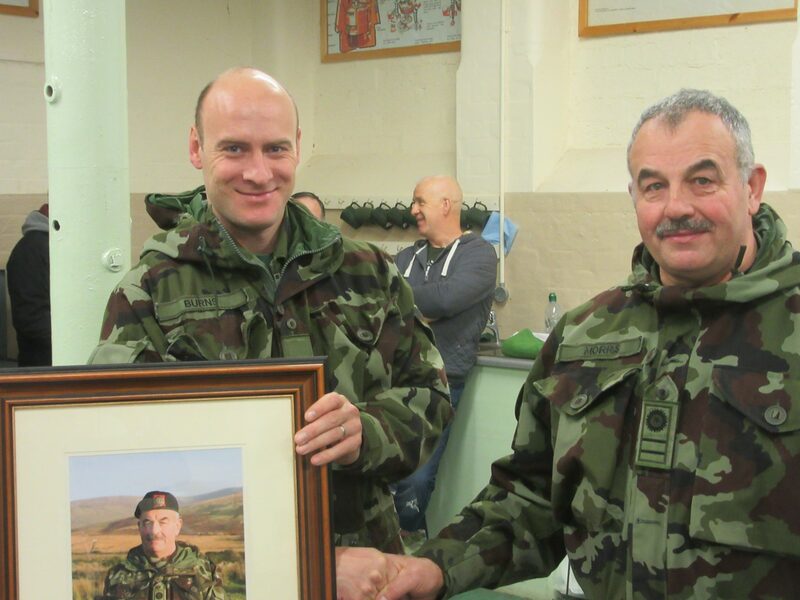 With 18 years in the rank, RSM Morris has the longest service as an RSM in the history of the Artillery Corps. 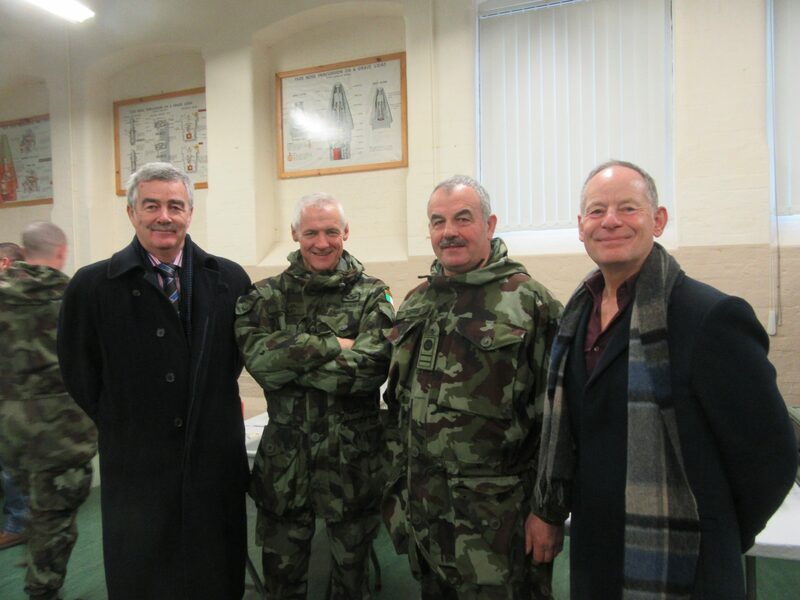 Photos courtesy of Joe Hayes and Paul Pakenham.